Hello! My name is Scott Harmon. My wife and I own two thriving therapy practices that provide speech therapy, occupational therapy and physical therapy. I have created startatherapypractice.com because it’s the resource I wish I would have had as I started and then grew my practice. I know what it is like to be stuck in a 9 to 5 job, giving away part of my hard earned money to others and realizing that it could be done so much better. 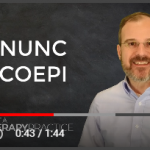 I have experienced first hand what it takes to create a successful therapy practice. 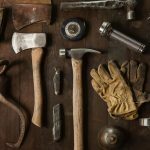 A big motivation for me in creating this website and podcast is to help out the solopreneur therapist. 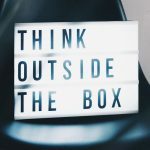 You are a therapist who starts a private practice on your own, may or may not hire other therapists to work for you and creates a successful therapy business in their community. Don’t let the fear of inadequacy stop you from beginning a therapy practice. You have skills and insight that people are willing to pay for. You know more than you think you know about therapy and you may be doing your community a disservice by not going into private practice. That being said, private practice is not for every therapist. You have to not only work hard you have to work smart. You have to possess the heart of a servant and realize that you are placed on this earth to help others in an extraordinary way. I believe it is you, the individual practitioner, who will keep healthcare personal and individualized. I am convinced that given the right tools and information you can be a successful, independent therapist. 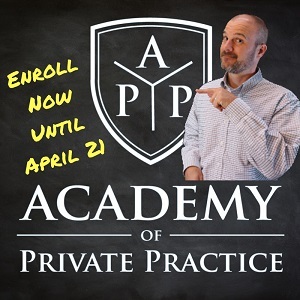 The most helpful tool you will find here is The Academy of Private Practice. 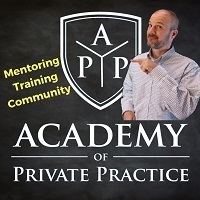 The Academy provides you with how to lessons, live mastermind sessions, support and a community of other practice owners to talk to. You went to one of the most rigorous programs of higher education out there. You are among the brightest and most innovative of professionals. With a few tools in your therapy belt, you can do this!